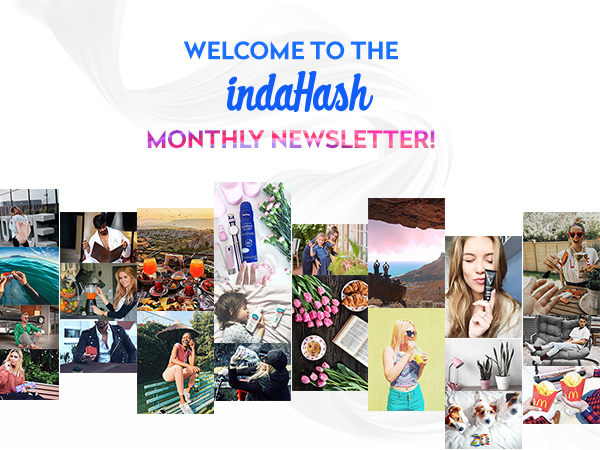 indaHash Holiday Headway & Developments! 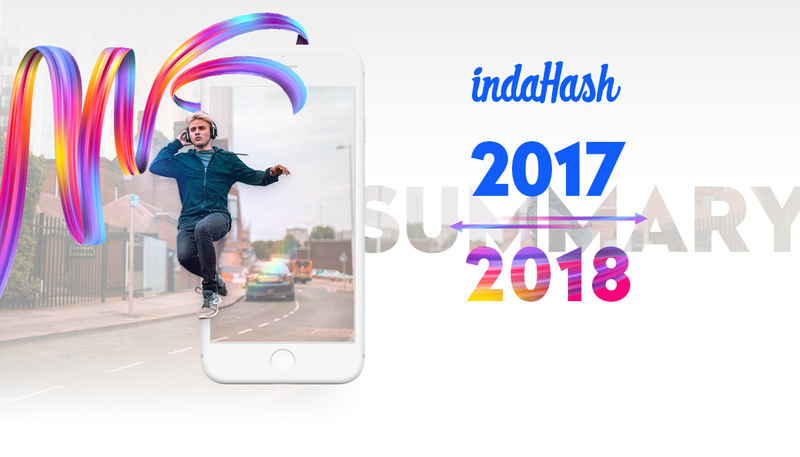 indaHash Updates, Awards and More! indaHash Deal Multi-Country Rollout & Beta Test Update! 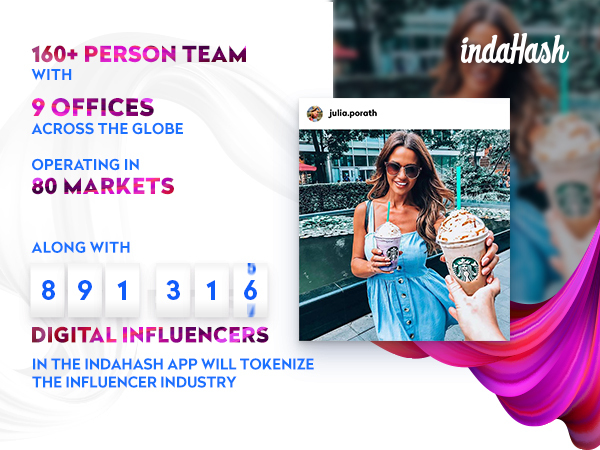 indaHash Updates From Around The World! 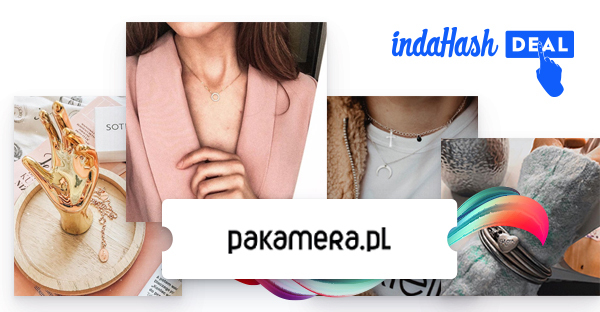 I hereby agree to receive commercial information by electronic means sent by IDH MEDIA LIMITED with its registered office at Ballsbridge 22 Northumberland road, Dublin 4 (hereunder “IDH”) to my e-mail address. Your e-mail was added successfully! 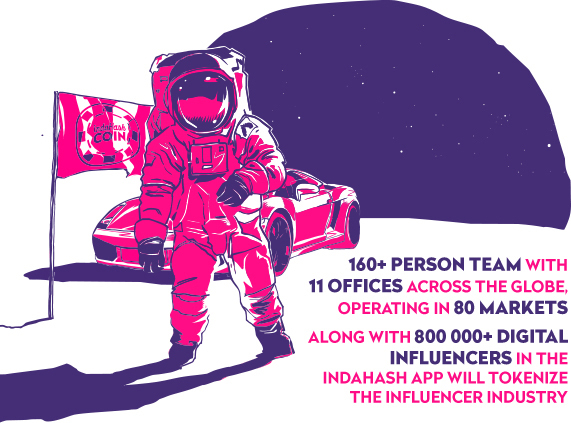 You have already subscribed to our list, thanks! I hereby agree for processing my personal data for marketing purposes by the administrator - IDH. I understand that submitting my data is voluntary and I have a right to access and modify the data, as well as I can withdraw this consent anytime.